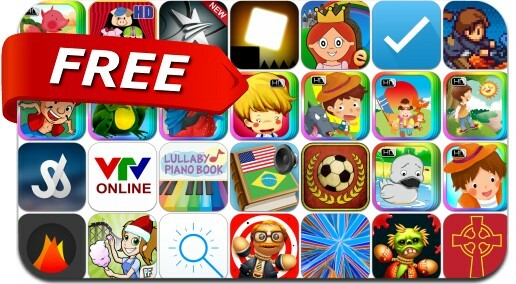 This apps gone free alert includes Flick Kick Football, iTransfer, Synesthetic, MagLight+, iFiles Converter, Wingbreaker, Star Trainer Premium, Pics2Mov Pro, BLiP, Creative Writer, Songbot, Wireless Drive Pro, Kick the Buddy: Trick or Kick and many others. iTransfer is a useful tool to help you synchronize Camera Roll with your computer / iOS device via Wi-Fi. New features: 1.It's Free now 2.Flat-design UI 3.Easy to use. Just "select files to upload" and "click files to download", then synchronization completed.